Take out any steering slop in your steering! This will fit TC3 perfectly. All screws aer included. 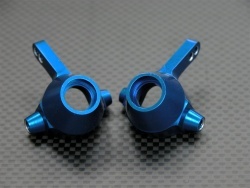 The Team Associated TC3 Aluminum Front Knuckle Arm Set - 1PR Blue has an average rating of stars based on 17 customer reviews. 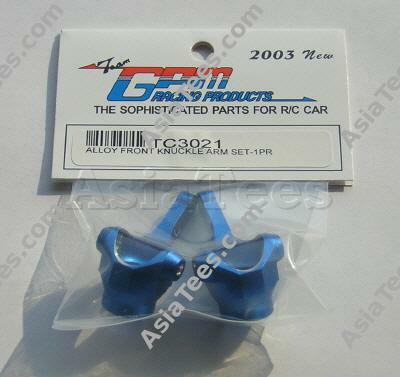 Great parts easy to buy. Great parts, easy to buy. Pins get loose very easy.